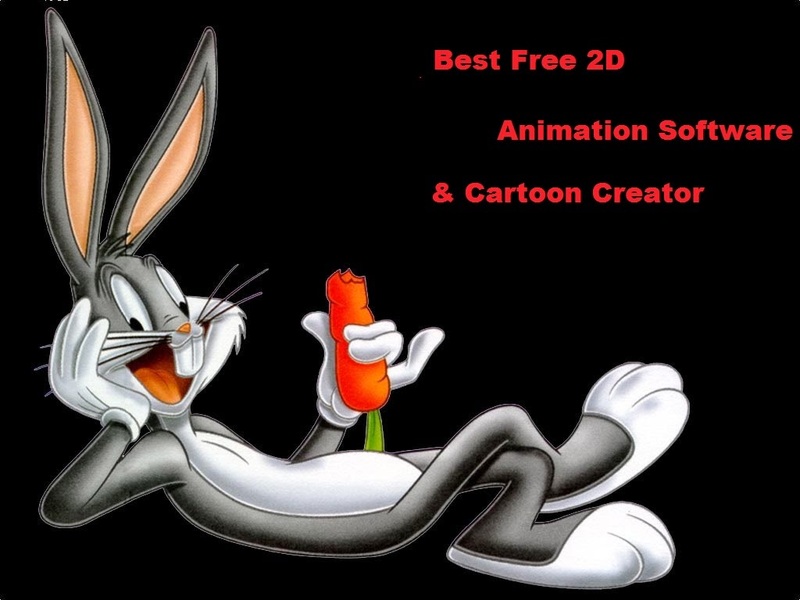 Today in my article I am going to demonstrate about top and best free 2d animation software. I got several email from my friends who asked about best 2d animation software so I decided to write a comprehensive article about it. In this article you will be able to find best 2d animation and free cartoon software which are used worldwide by professionals. All these softwares are open source animation software it means that you can use them for free without paying a single penny. Pencil is one of the best animation software for mac. Now you can easily make traditional animations such as cel, cartoons etc. It supports various features such as bitmap and vector drawing tools, layers, cameras and much more. Below is a list of some features that you can use in pencil. You can either draw or import colorful backgrounds easily in just some clicks. If you need any type of layer in your animation then pencil is the best source. You can easily copy and paste new frames in your animation or cartoon. You can can audio in your cartoon to make it feel good. Pencil provides you to export your project in .FLV format. Tupi is one of the best free animation software and cartoon creator for Linux. The thing which I likes about this software is that even a kid can operate it easily because of its simple to use interface. Tupi provides you a interface that is user friendly. You can easily understood each and every feature of it. Tupi also provides features same like Pencil such as drawing, adding audio, importing your project to multiple format and much more. It also has vector. It's another free cartoon animation software that will provide you a simple and easy to use interface. It is easy to operate yet it's powerful with some advanced features support. You might have seen animations in films which are of really high quality. so if you want to create those high quality cartoon then Synfig Studio is a platform for that. Synfig Studio comes with various awesome layers such as geometric, filters, gradients, distortions, transformations, fractal and much more. It's most of the elements are vector based. Synfig has been designed from the ground up with animation workflow in mind. Last but not the least Scratch is an awesome invention for kids. This software was developed for science and educational purposes. Especially it was developed for ages 8 to 16, but is used by everyone all over the world. You can easily create games, animations and more. Scratch provides you a easy to use interface in which you can drag and drop elements to create your animation. One can create animation effects on mouse hovers and much more. When your animation or cartoon is ready you can share it with your friends online. Scratch is used in more than 150 different countries and is available in more than 40 languages. You can learn to code from Scratch and when you are expert in it then jut create awesome animations and cartoon that will attract people. so friends it was all about 2d animation software and best free cartoon creator. Above listed softwares are the best one available to create your animations with simple to use interface and layout. If you have any animation software then feel free to list it here. 1 question, whenever I try to export my animation from pencil, I am not able to play it using anything i already have, and i can't upload it to youtube... Is there something wrong with my program? Or is there something i'm missing that i have to do? Please let me know!